The 10th year of the IPL is seeing some big wins from all across India. Starting from the opening match between Sunrisers Hyderabad and Royal Challengers Bangalore to Rising Pune Supergiants and Mumbai Indians. The margin of win in these two matches was quite huge. The third match witnessed some lusty hitting from the Kolkata Knight Riders openers, Gautam Gambhir and Chris Lynn. They blanked the Gujarat Lions by 10 wickets. 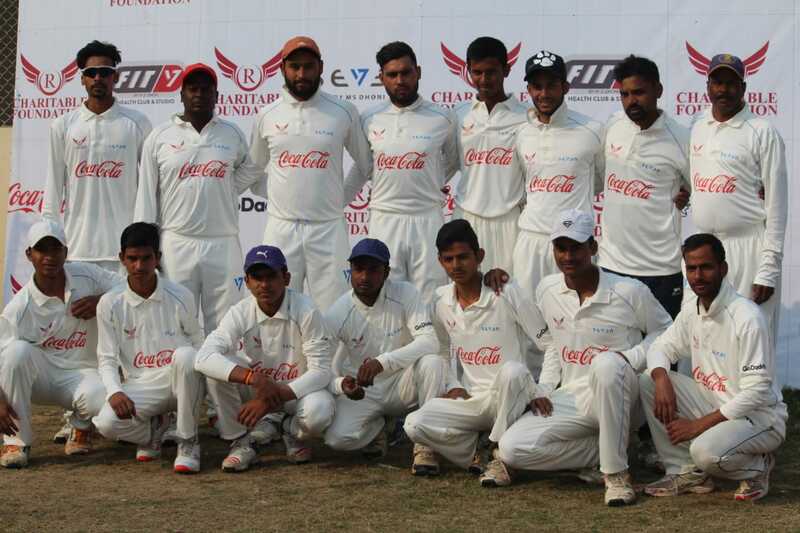 Kings XI Punjab on Saturday too were ahead of their opposition, Pune. However the closest match so far has been between RCB and Delhi. 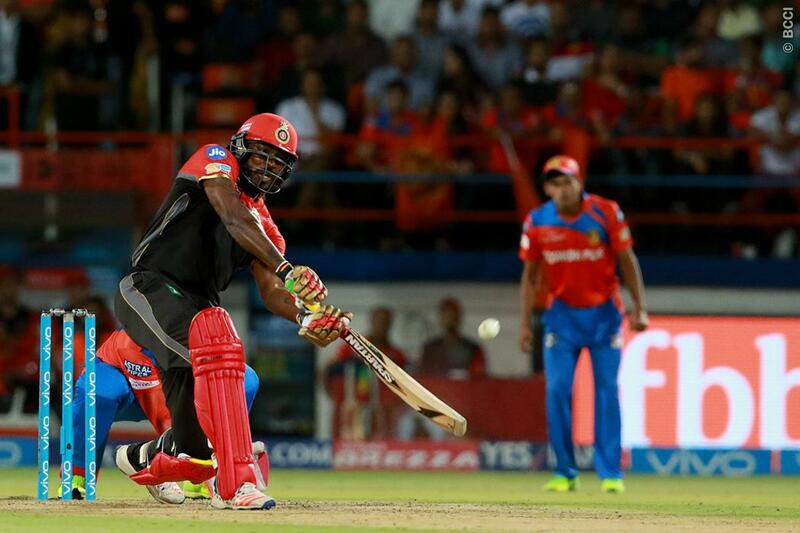 It was supposed to be an easy chase for the Daredevils, which turned into a nightmare. The Daredevils ran out of gas and went down by 15 runs. In the sixth game, Sunrisers defeated Gujarat by nine wickets. This was also Gujarat’s second loss in two back to back games. They must be getting back to the drawing board to formulate a different strategy to come back strong. But, this trend of big wins for the tournament is a general phenomenon at the start. As the tournament would progress, the IPL games are certainly going to be a close affair. At least, that is how this richest cricket league in the world has shaped in last nine years. Read More: Can Maxwell Execute his Plan against RCB? By the time, it’s business end, the winning margin decreases, as the teams jostle to get ahead in the completion. With time, even the teams warm up or wake up to realities and straight away get down to business. 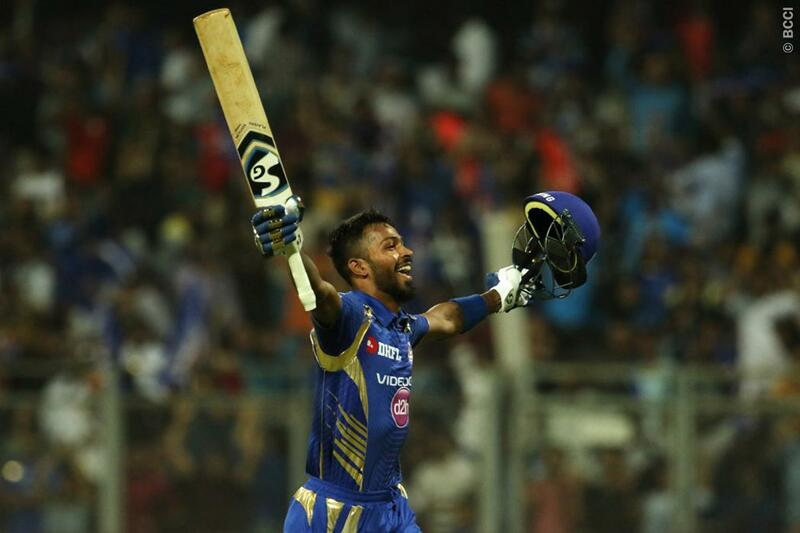 Two years ago, the Mumbai Indians were losing most of their matches in the opening part of the tournament and then started winning all of them in the second phase of the league. Their winning spree under Rohit Sharma even stretched till the final game when they beat the defunct Chennai Super Kings. 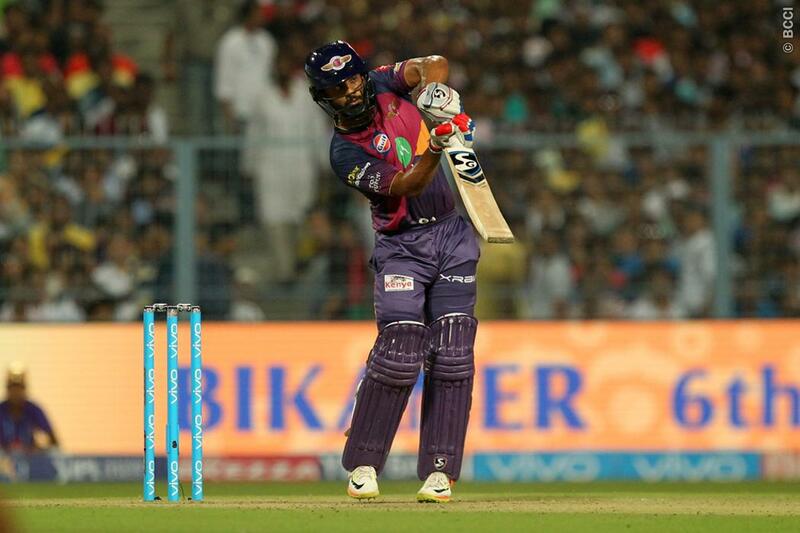 Sunday’s evening game was the closest of the season where Mumbai won the tie against KKR. This is how the league has panned out over the years and this year too, the fans would be expecting more of repeat shows of intense battle between the ball and bat. Previous : KXIP vs RCB: Can Glenn Maxwell Execute his Game-Plan Against Bangalore?